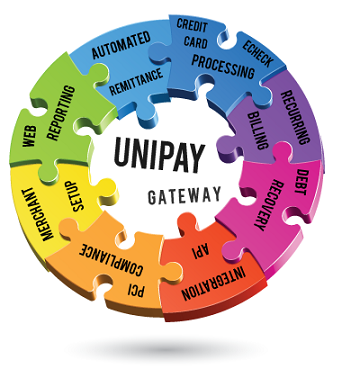 You are Here: UniPay Gateway > Are You Ready to Own Payment Gateway? Are you about to begin accepting credit card payments? While doing so is an important decision to make for your business, it can also be challenging to determine whether you are truly ready to start. We designed this special quiz to help you make right the choice for your business, and to determine whether you really are ready to keep your business running smoothly by launching your own payment gateway. Are you about to begin accepting credit card payments? Take our quiz to find out whether you are ready to have your own payment gateway.